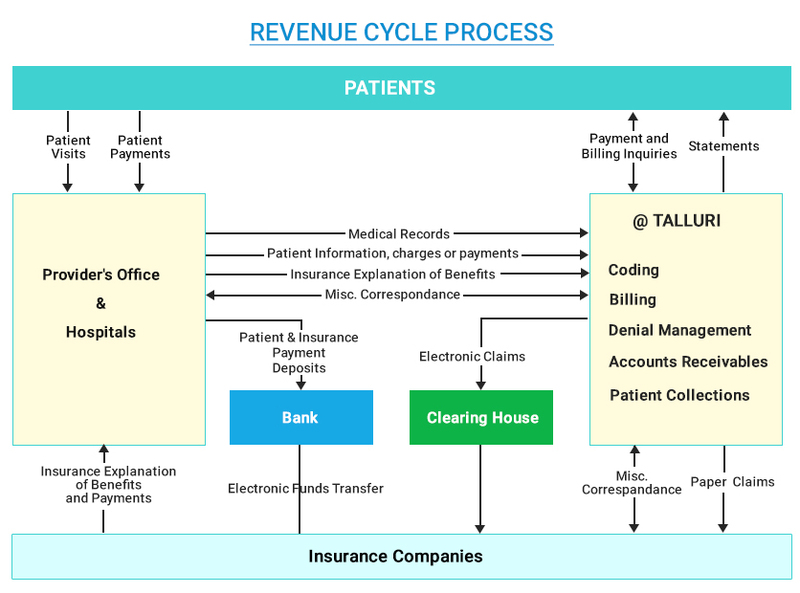 Talluri is specialized in the Uniform Billing provides detailed, accurate, and timely information about Medicare and UB-04 billing rules and assists the user with UB-04 / institutional billing services. The UB-04 form, one of the most standard medical claims forms used by hospitals, clinics, ambulatory surgery centre, rehabilitation centre, etc. The National Uniform Billing Committee (NUBC) is the governing body for forms and codes use in medical claims billing in the United States for institutional providers like hospitals, nursing homes, hospice, home health agencies, and other providers.